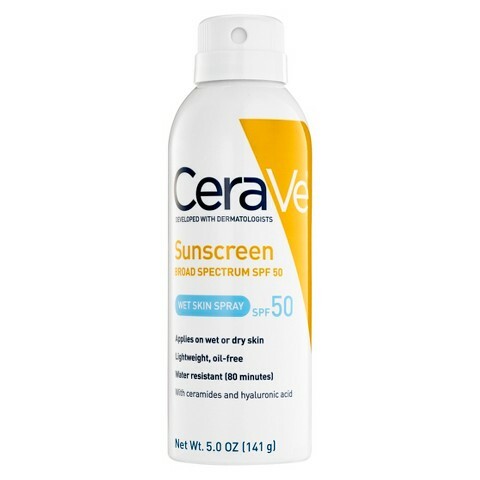 Sunscreen formulas have come a long way from the goopy lotions that left you with a ghost-like complexion. Find your new go-to block here, plus useful tips. 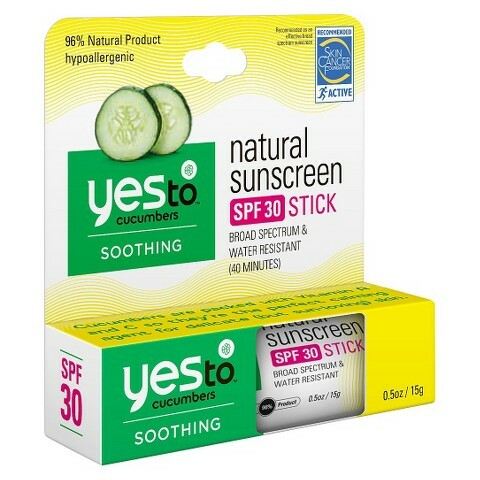 Happily, sunscreen formulas have come a long way from the goopy lotions that left you with a ghost-like complexion. Find your new go-to block here, plus useful tips from Dr. Zeichner on how and when to use it. Best for: Protection on the go. Throw them in your gym bag for a quick wipe down post-workout or in your carry-on for a sunny weekend getaway (theyâre TSA friendly!). Good to know: Apply in a circular motion, making at least two passes over each area to ensure you donât miss any spots and are depositing enough product, says Dr. Zeichner. Best for: Quick and easy applications. 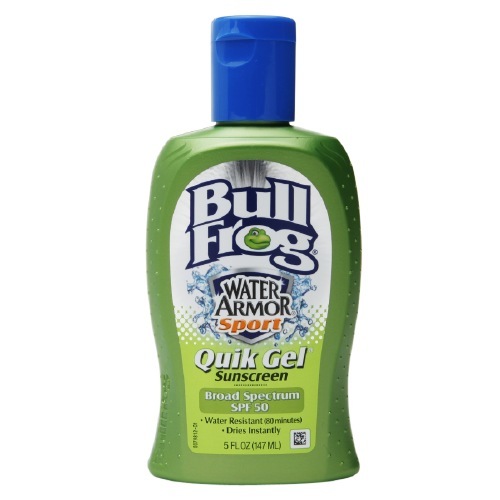 Whether youâre rushing to your outdoor sweat session or lounging on the beach, this spray has you covered in seconds without a sticky residue. Good to know: To prevent the mist drifting away, hold the bottle an inch or two away from skin and spray for roughly two seconds per area, then rub it in, advises Dr. Zeichner. Best for: Cooling off during extended stints in the sun; it will shield you from the rays and lower your body temp. Good to know: A little goes a long wayâyou only need a shot glass-sized amount to cover the whole bodyâmaking it the perfect head-to-toe shield. Hot tip: Store it in your fridge or cooler for an extra refreshing treat. Best for: Covering tricky spots. An SPF stick is perfect for those small areas like your ears, hairline, toes, and lips that often go neglected. Good to know: For the most effective protection, give it 4 swipes (back and forth and back and forth). 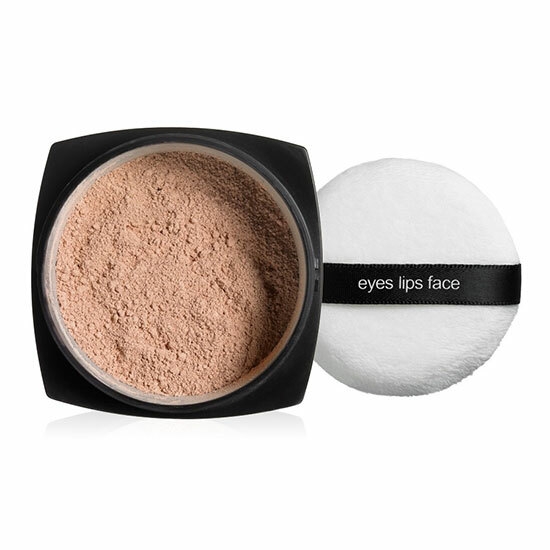 Best for: Wearing everyday under makeup. Making one of these lightweight blocks part of your morning routine means youâll never step outside unprotected. Good to know: Apply it as your last step before foundation. Rub any excess formula into the backs of your hands and down your neck and chest. Best for: Midday touch-ups. Itâll give you an extra hit of protection when you find yourself in unexpectedly sunny situations. Good to know: No need to take off your makeup: just swipe over top of it. Be sure to thoroughly cover the high points of your faceâcheeks, forehead, and noseâas these areas are always exposed to the sun. Best for: Extra parched skin. 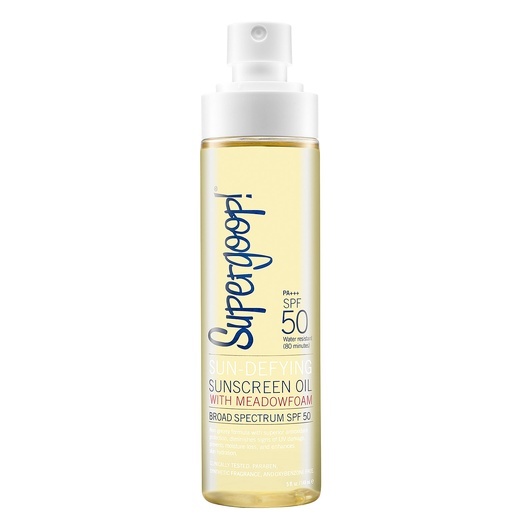 Oil formulas sink into skin quickly, amping up moisture and boosting your sun protection. Good to know: If thoughts of oil remind you of days baking in the sun, think again. 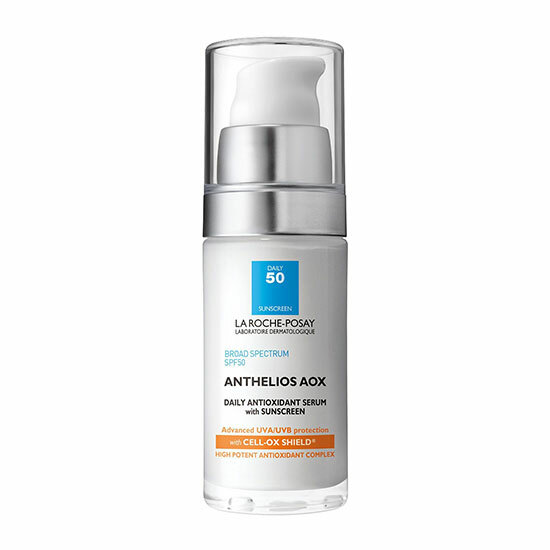 This new form of SPF uses chemical blocks, like avobenzone and homosalate, to keep rays at bay.